You’ve heard of smart thermostats. So why not a smart air vent, too? While that might seem like overkill (after all, who really ever touches their air vents? ), smart vent manufacturers argue that manipulating vents offers a convenient way to lower energy consumption and keep your home more comfortable. The idea here is that homeowners can close a room’s vents when they leave to go to another part of the house. But since that could get annoying—not to mention unsafe, since some vents sit high on the ceiling—smart vents have occupancy sensors that detect when rooms are empty. That way, they can automatically close vents in unused spaces. Additionally, smart vents contain thermometers that regulate air flow when the temperature gets too hot or too cold. That allows them to shut the vents when they sense that the room’s temperature has dipped too high or too low. But not everyone agrees that air vents really need the smart home treatment. 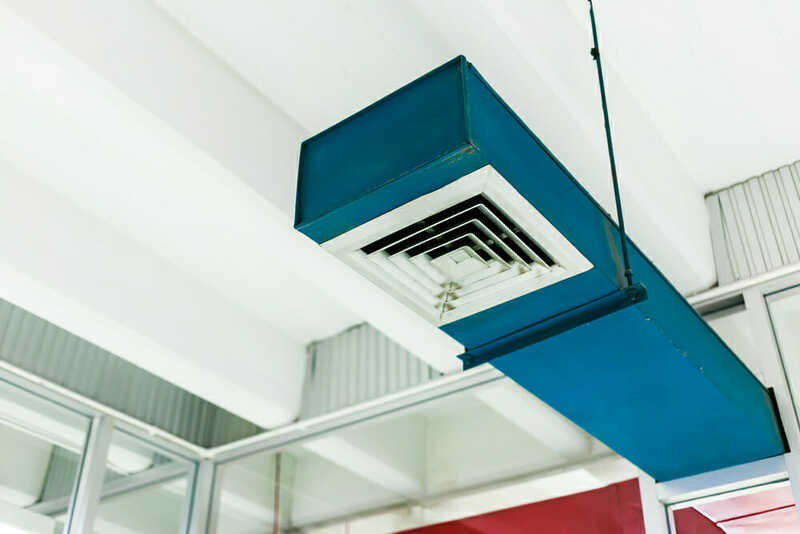 Notably, some air conditioning professionals say that restricting air flow could be detrimental to the longevity and effectiveness of your HVAC system. Read on to find out more about these controversial devices. Could Smart Vents Cause HVAC Failures? Smart vents were designed by NYU-based startup Keen Home, which you may remember from their appearance on TV’s Shark Tank. The founders say that their product solves a common problem with heating and air conditioning—namely that most homes contain anywhere between two to four rooms that are too hot or too cold. They claim that the smart vent works to create a more comfortable home environ, which actually lowers running time on HVAC systems by 30 percent. A smart vent system mostly makes sense if you have a spot in your house that never seems quite comfortable—like a lofted level or a high-ceilinged room with few vents. Of course, you might want to investigate the source of the issue first before you spring for a new set. Problems like poor weather-stripping, inefficient windows and doors, and dirty registers can also cause hot and cold spots in homes. Smart vents connect relatively easily—at least compared to other devices—and can be controlled with a smartphone or tablet using a smart home bridge or hub, such as the ones offered by Iris or SmartThings. Unfortunately, smart vents suffer from some of the same problems as other smart home devices—in particular, device compatibility can be challenging and the functions clunky and overwhelming. While Keen Home has worked hard to correct some of the problems with the first iteration of its product, it’s safe to say that installing and managing a device-connected vent rates a lot higher on the difficulty scale than its static, non “smart” alternative. The app also sends alerts if a vent becomes disconnected so that you can investigate the issue and try one of its troubleshooting solutions. All in all, that makes it a much more communicative solution than some smart products—and that’s what you’d expect, given that each vent costs around $80. The real unknown with smart vents is how exactly they affect your existing HVAC system. After their initial release, heating and air conditioning experts began to weigh in on these products, expressing some professional concern. Unlike managing the temperature on the thermostat, closing a vent doesn’t really change the behavior of the HVAC’s blower. Nor does it affect the temperature of the air coming out of the system, either. Professionals opposed to smart vents argue that not only does that mean they’re not effective at managing home air temperatures, they could also potentially blow out components and reduce the life of your system, too. They contend that airflow is imperative to healthy unit performance. Blocking air through closed registers could potentially disable your unit’s fan system, causing the compressor to fail. In turn, that might freeze up the evaporator coils on air conditioners, meaning an expensive repair. Heating units fare no better. There, closed registers might lead to cracked heat exchangers in gas furnaces, and longer run times overall for heat pumps. Essentially, that means both your heating and cooling systems would be working harder than they needed to—and that’s not great for your energy efficiency. A longer run time and overtaxed components tend to gobble up more electricity and gas. So much for all the energy you hoped to save! Lastly, closing registers for extended periods of time increases your risk for mold growth within your ducts. Good air flow typically helps with excess condensation and moisture, so if you shut your vents with a smart system, you’re not getting that assist. If the idea of smart vents has you excited and you’ve just got to try this technology in your home, get an HVAC professional out to help you install yours. 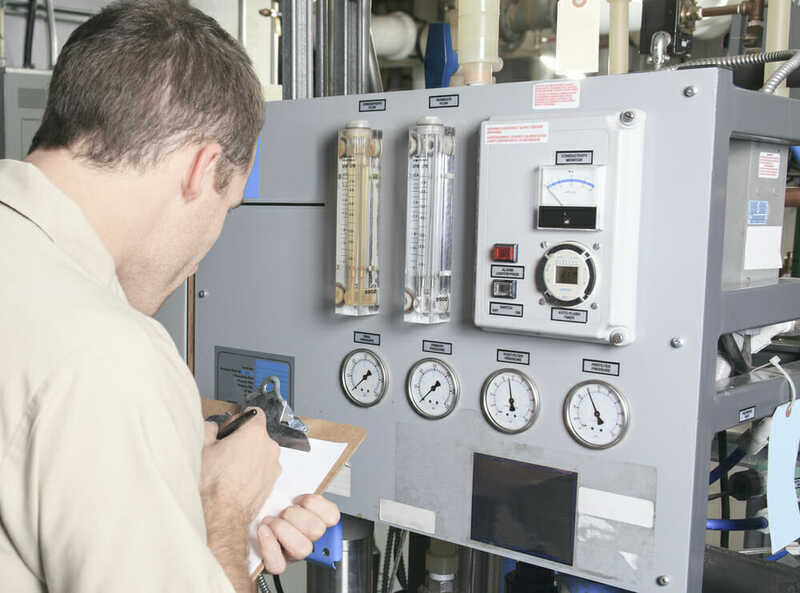 An installer can perform a static pressure test, which will determine how your system might perform when registers were blocked. And that will let you know your overall likelihood of experiencing more problems down the line. The more you learn about how new HVAC innovations interact with your home and your overall energy efficiency, the better off you’ll be!